Cherry blossoms are so popular in Korea that many companies will release limited edition products for spring with these flowers as their theme. 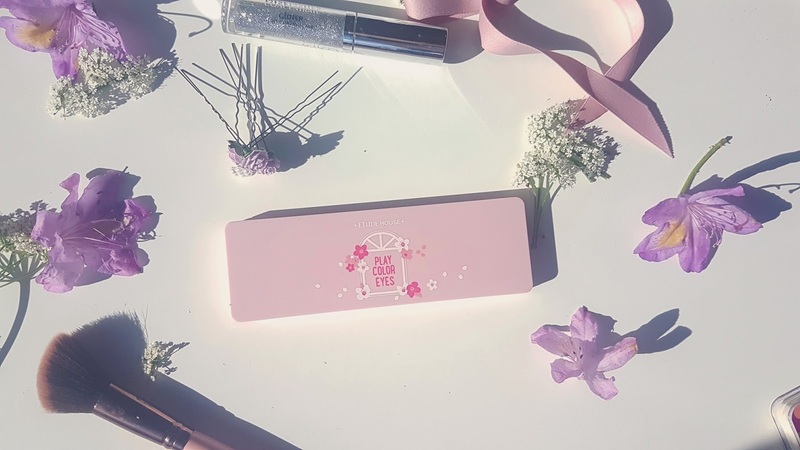 Etude House being no exception, is known for their annual cherry blossom lines and they are very popular products to own and collect. During Korea’s cherry blossoms season. Groups of friends, couples, families- almost everyone will take a trip to see and take photos of the beautiful but short lived flowers. 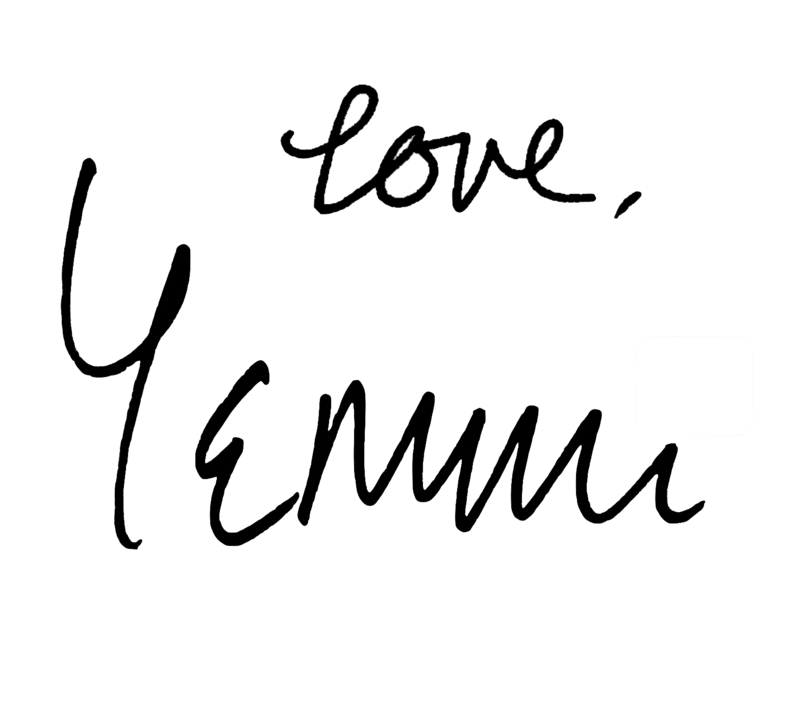 The most popular place to go is Yeouido where there is a whole road for you to skip through. But many other places such as Sokchon Lake (Near Lotte World) at Jamsil, and Seoul Grand Park hold popular festivals too. 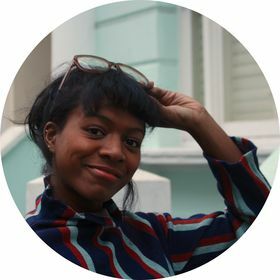 It is common for people to go wearing pastel blues and pinks to fit that spring cherry blossoms aesthetic. 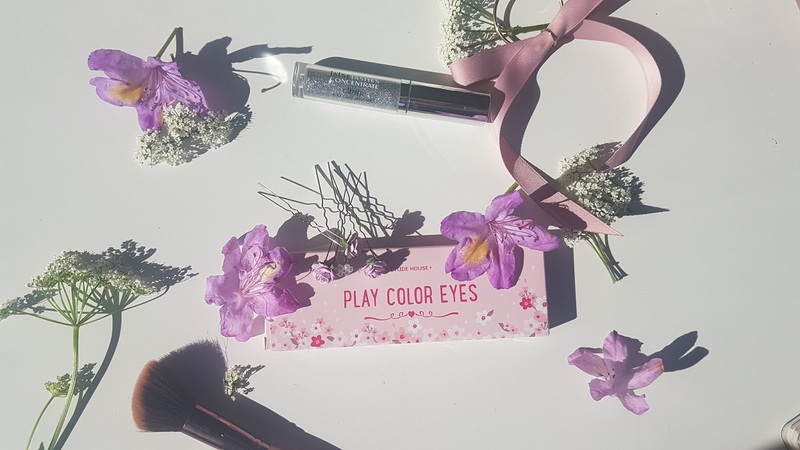 In 2017 Etude House added to their Play Color Eyes range a cherry blossom themed palette which caught the attention of many avid makeup fans. 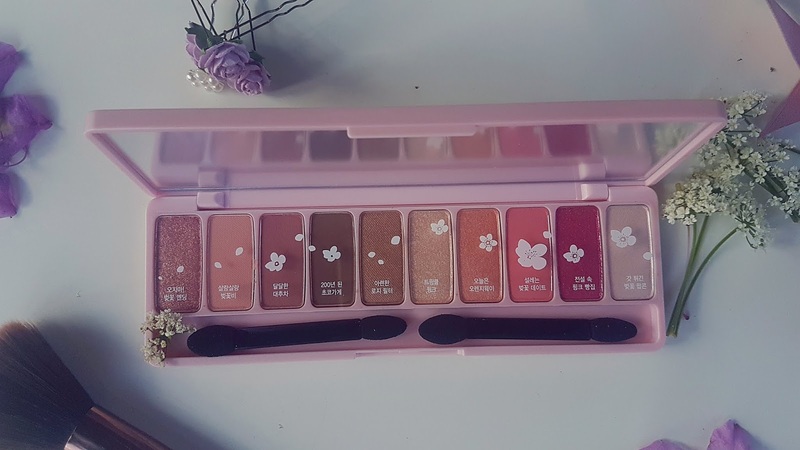 Naturally I also HAD to try it so here is my review of the Etude House Play Colour Palette in Cherry Blossom. 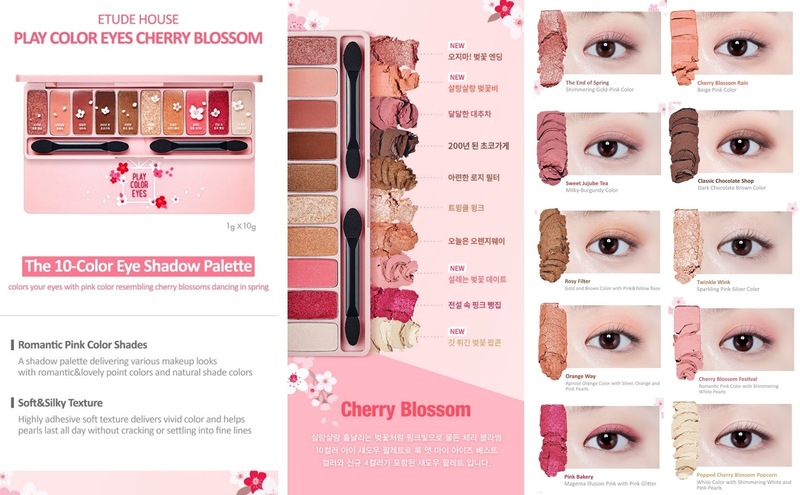 The Etude House Play Color: Cherry Blossom Palette, released for last year’s (2017) cherry blossom season and is a palette consisting of 10 eye shadows in various pinkish hues. The shadows are a good mix of matte, shimmer and glitter shades and I think the colours are perfect for spring. 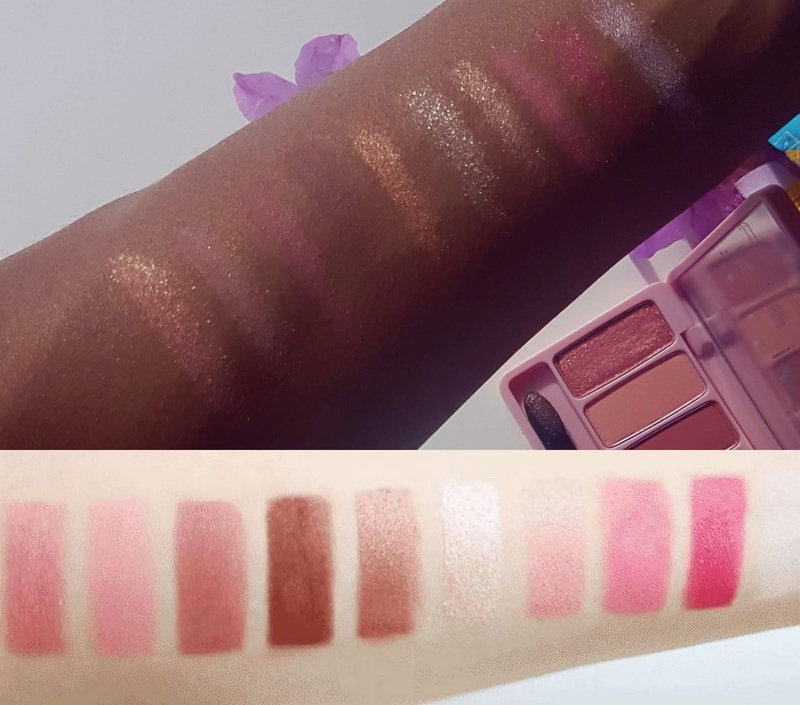 The look of the eyeshadows is quite natural, although because many of the shades are glittery I feel like you could also create a nice glam look with the palette as well. I also used some of the more shimmery shades to highlight my face and give it a nice glow. 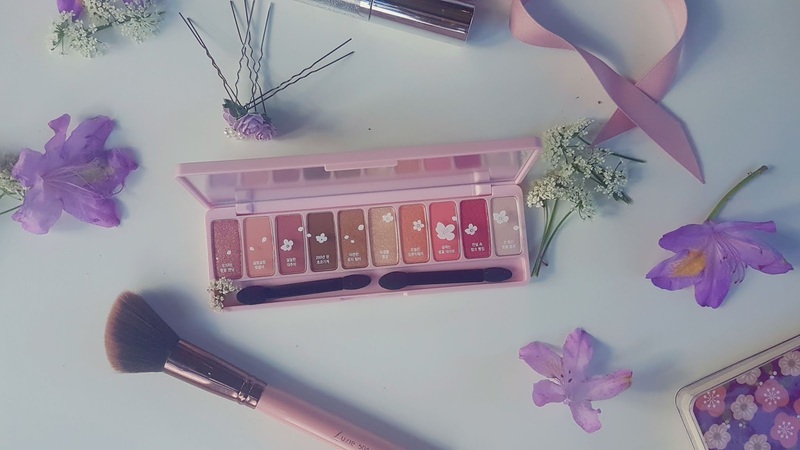 For me, the pigmentation of eye shadows is very important and this palette delivers quite well and I would recommend it for all skin shades(although the two lightest eyeshadows may come up a bit ashy on deeper skin). The palette come with little sponge applicators and after testing the product with my brushes, the applicators, and my fingers, I feel like you can get the best amount of product if you use the applicators. When I used my brushes the colours were sometimes washed out and appeared less pigmented then when I used the sponges. The texture of some of the eyeshadows are not as smooth as I would hope, however overall I think the quality is excellent for the price. It also does a pretty good job of staying in place without eye primer, despite my super oily eyelids. What do you guys think of this palette!? Is it something you’d try or miss?